Are you looking for a meaningful gift for your friends and loved ones? 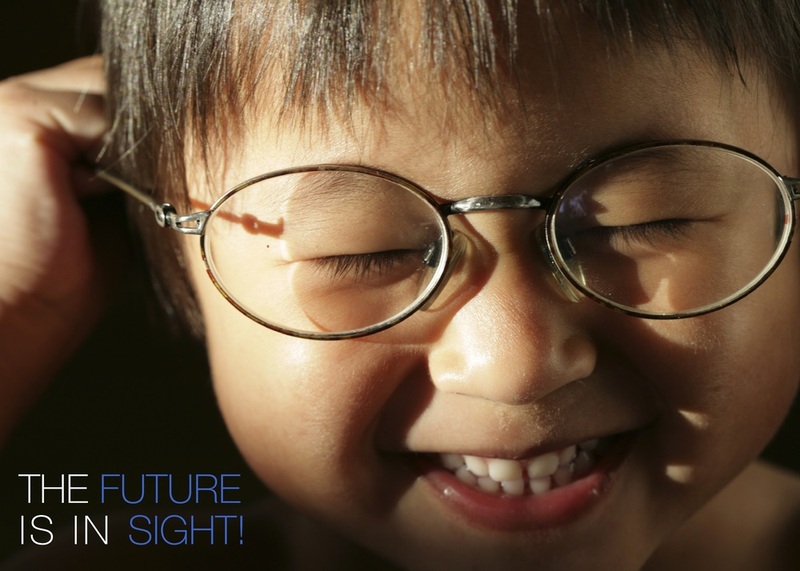 Purchase donation cards to provide the gift of clear vision to those that cannot afford glasses. We can customize and mail the cards for you, or provide you with the cards to give as needed. 100% of your donation is tax deductible and will be used to purchase prescription glasses for the needy in the United States. Please note: multiple gift amounts must be ordered in separate transactions.